NOTE: St John suffered a direct hit from Hurricanes Irma and Maria in September 2017 and there is extensive damage. The information in this eBook is from our 2015 visit. 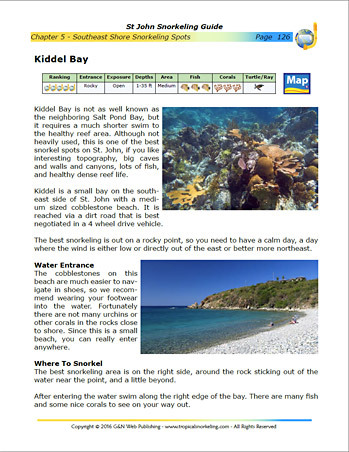 We have heard from folks who used our guide after the storms that it is still very useful for finding snorkeling areas. That said, we have discounted the price by over 40% because the storm damage has surely changed the underwater descriptions. The St John Snorkeling Guide eBook shares our extensive in the water research, snorkeling our favorite of the Caribbean islands. The "bible" of snorkeling for St. John. We have been going to St. John for 10 years and Nicole and Galen nailed it! My family used the St. John eBook and found it to be incredibly helpful. We have snorkeled St. John for the past seven years, but with this book we discovered new beaches to try and we learned a lot of things we didn’t know. 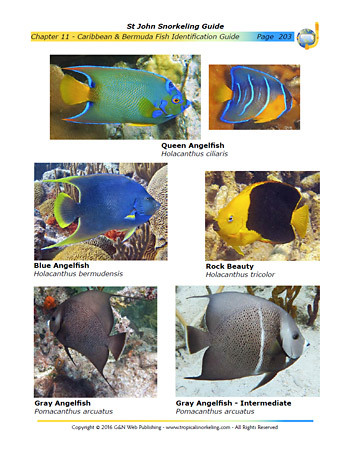 It’s well-written, comprehensive, and a valuable tool for fish identification. We appreciated the ability to print out a version to take with us, too. Once again, I have to tip my hat to you. I just came back from St. John & used your guide & it was wonderful. My wife kept saying, "How do you find these remote spots?" And, I tell her that I didn't. Galen & Nicole did. Want to find schools of fish? We share these rarely snorkeled spots! 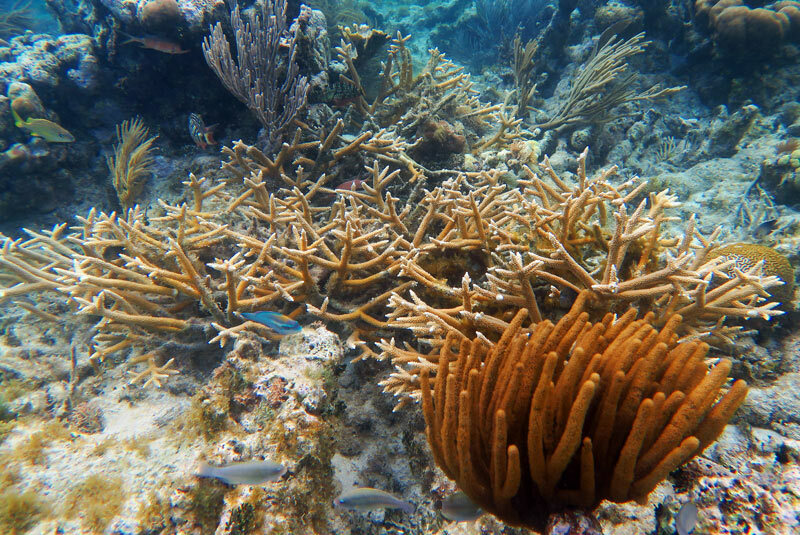 If you know where to swim you can find these lush coral beds. 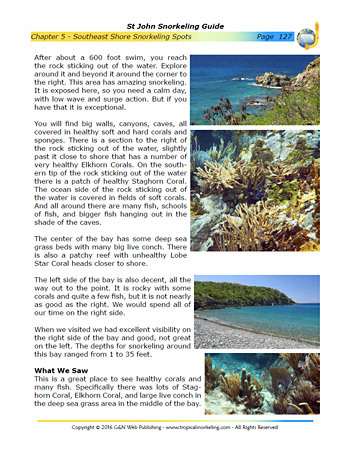 The St. John Snorkeling Guide eBook provided a wonderful “Go-To” Guide for planning our snorkeling day trips. The eBook format made it easy to print out the sections that we wanted to have on hand... This guide was invaluable, and the icon rating system very user friendly. The maps were... very helpful in finding our beaches and snorkeling sites. 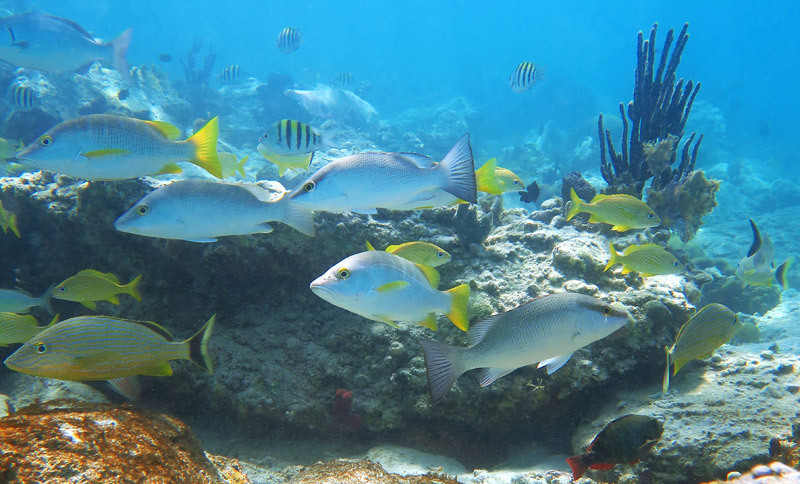 We highly recommend this guide for anyone thinking about exploring the undersea wonders of St. John. It was invaluable in finding some of the more remote sites. I don't think we would have found them without it. 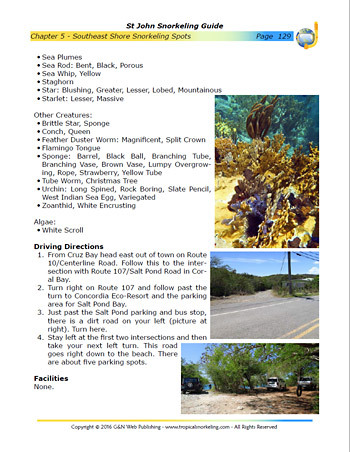 Your driving directions to the site, the best way to enter, and where the best snorkeling was at each site were extremely helpful. 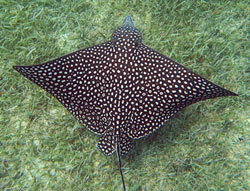 It is a well thought out and thorough snorkeling guide. Thanks for doing it! Galen Piehl and Nicole Atkins have sold thousands of their 8 popular eBook snorkeling guides. They also author the most popular snorkeling website, with over a million readers a year. 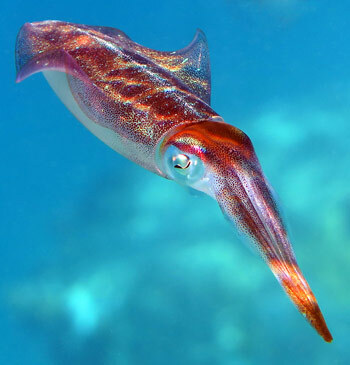 Avid snorkelers, they are on a mission to improve the quality and accuracy of information available for snorkelers, and to help everyone have the most memorable snorkel adventures of their lives. 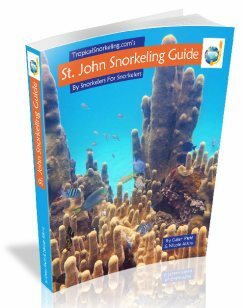 What's In The St John Snorkeling Book? 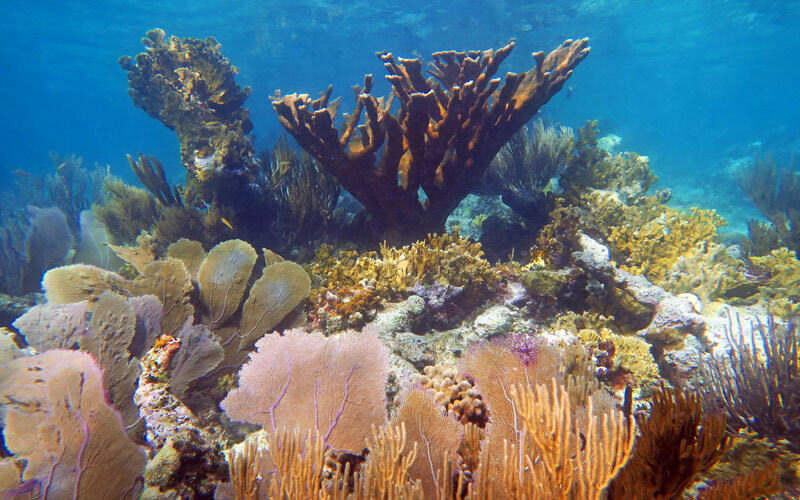 How come we found St John to be the best Caribbean island we have visited for snorkeling, yet you can read reports from people that the reefs on St John are dead? 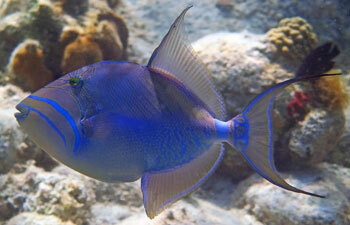 Because they are only snorkeling the popular beaches with dead reefs. 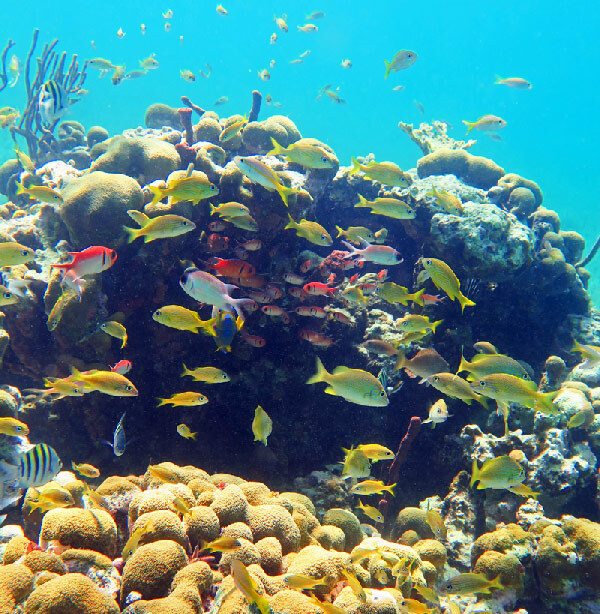 We focus 100% on getting you to the best snorkel sites and go overboard with useful descriptions and pictures of what it is like and how to get there. Compare this to general travel guides not written by snorkelers. They only give a few sentences about fewer spots, often with dated, incorrect, information. Facilities - bathrooms, water, shade, etc. An overview description of what the area is like, with some notes about beaches to avoid with poor snorkeling. Road maps showing where the spots are, parking areas, trails, etc. 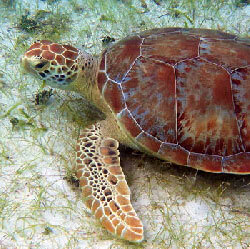 Suggested Itineraries - Where to find the most fish, corals, turtles, kids spots, etc. Sites At A Glance - Reference and ranking of all spots. Snorkeling Safety & Reef Etiquette - How to read ocean conditions, currents, winds, and to snorkel safely. First Time Snorkeler Tips - How to snorkel efficiently, fit equipment, and choose locations for your skill level. Travel Tips - Where to stay for snorkeling, best times of year, etc. 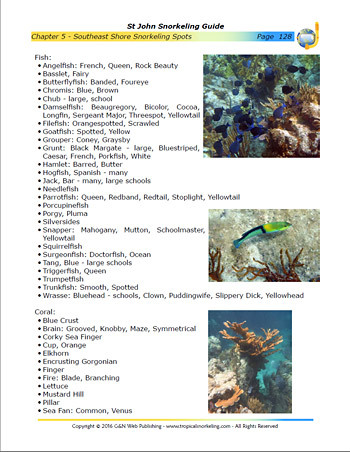 Easy Print Guide Chapter - All of the snorkeling spots, condensed in one chapter with a smaller font and no pictures, that is easy to print. 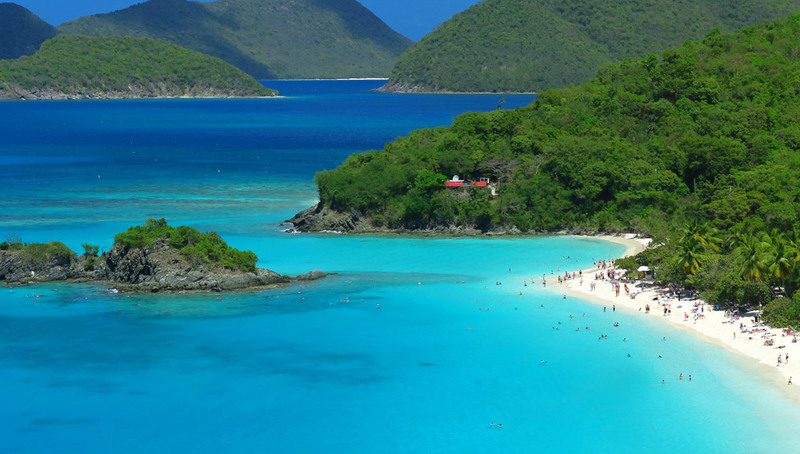 The vast majority of the best snorkeling spots on the St. John are accessible from shore. That means you don't have to go on expensive boat tours on their schedule, to spots you can't control, no matter the weather. Your snorkeling will be better and you will save money in the process. Where boat tours are a good idea, we recommend them. Download the eBook to any device. Read it with a PDF reader like the free Adobe Reader app. It works great on all devices (except Kindle Black & White). We are absolutely confident that you will enjoy your guide. If you are dissatisfied we will promptly give you a refund. We use trusted third party vendors. Our secure shopping cart is run by fatfreecartpro.com and is monitored by GeoTrust. For payment processing you can choose either Paypal, or 2Checkout. 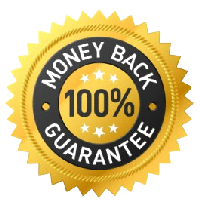 We are Paypal Verified, and 2Checkout is Verified by Visa, Mastercard, Safeharbor, and the BBB. E-Junkie.com manages your eBook download through an encrypted link. GeoTrust monitors them. 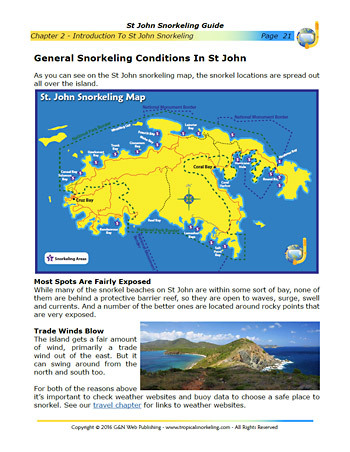 Note: We have discounted the price of the St John Snorkeling Guide because it has not been updated since the 2017 hurricanes. Folks who have used the guide since the storms have stated that it is still very useful for finding snorkel spots. After checkout, click Complete or Retrieve Your Purchase to access your download link. You will also receive an email with your link.